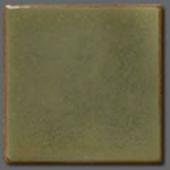 This collection offers a complete line of Handmade, Stoneware Tile showcasing original designs true in spirit to the Arts & Crafts Tradition. 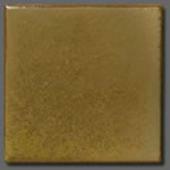 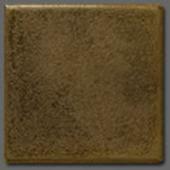 They produce a wide range of bas-relief decorative designs, architectural mouldings and flat field tile in sizes 1x1 to 8x8 for use on fireplace surrounds and hearths, kitchen backsplashes, bathrooms, showers, swimming pools and fountains. 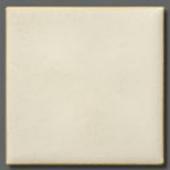 From initial design to final packaging, all tile are produced in the U.S. at their studio/factory from the finest materials available. 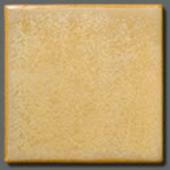 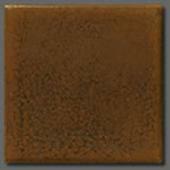 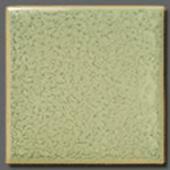 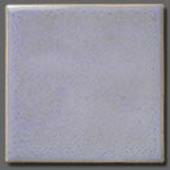 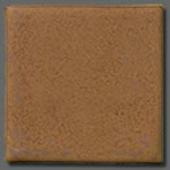 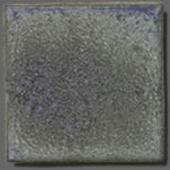 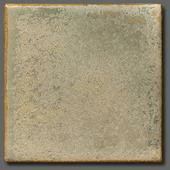 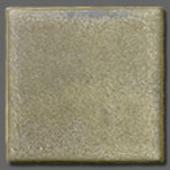 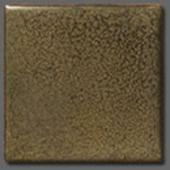 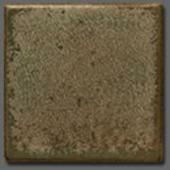 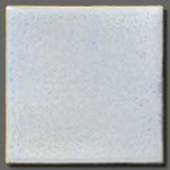 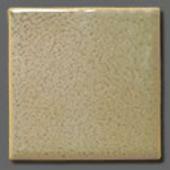 Made from the highest quality stoneware clay body, all tile are suitable for use indoors or out. 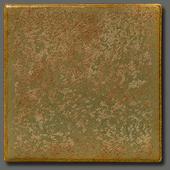 Using an updated version of an age old process, raw clay is pressed into plaster molds duplicating the original design. 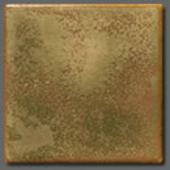 It is then finished, bisque fired and glazed by hand. 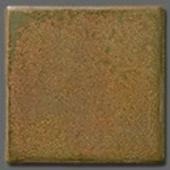 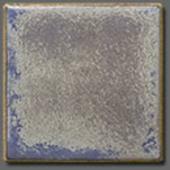 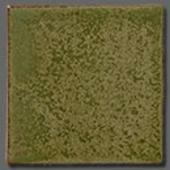 Though more labor intensive than spray application and requiring the touch of a skilled artisan, brush application gives the glaze a depth and richness unique to handmade tile. 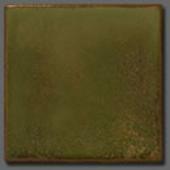 Glazed in rich bronzes, greens, blues and yellows with complex patinas, their handmade elegance is, by its very nature, refreshingly organic. 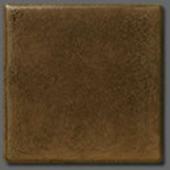 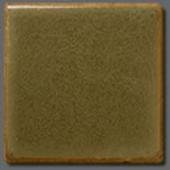 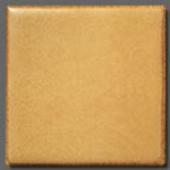 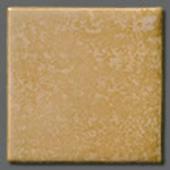 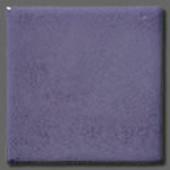 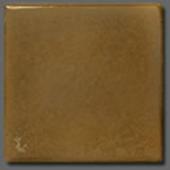 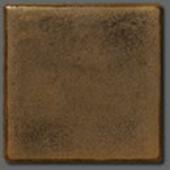 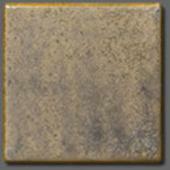 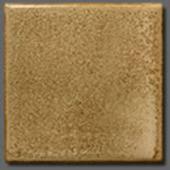 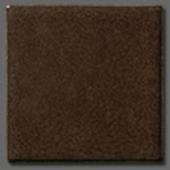 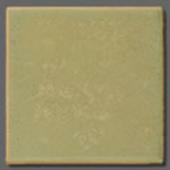 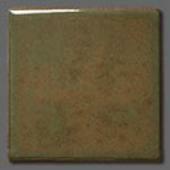 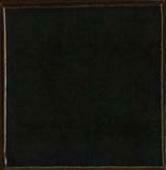 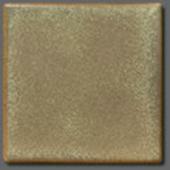 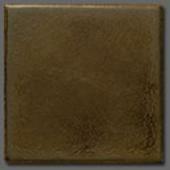 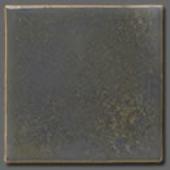 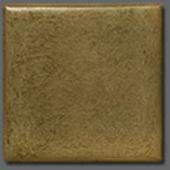 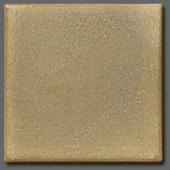 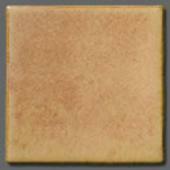 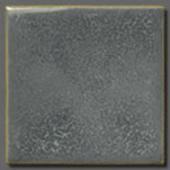 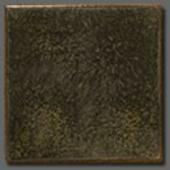 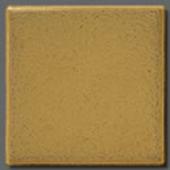 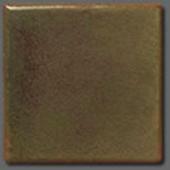 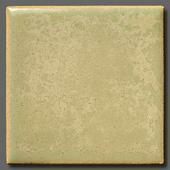 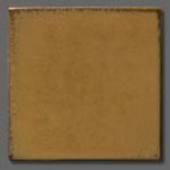 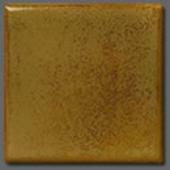 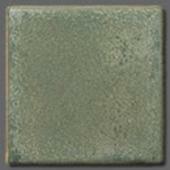 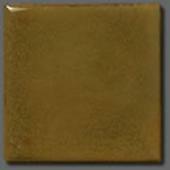 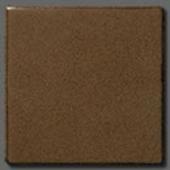 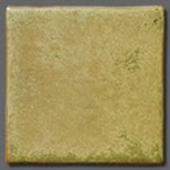 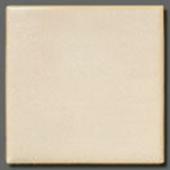 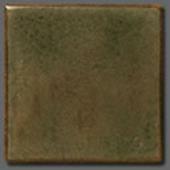 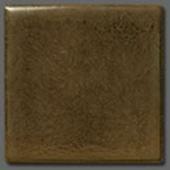 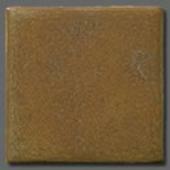 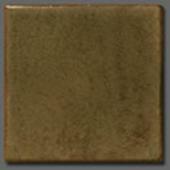 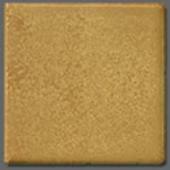 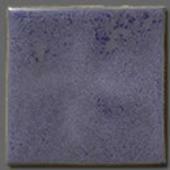 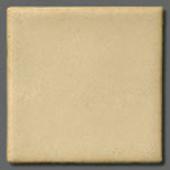 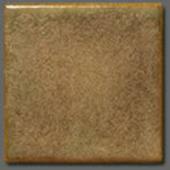 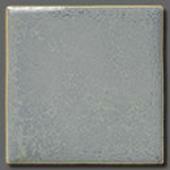 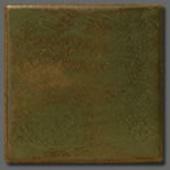 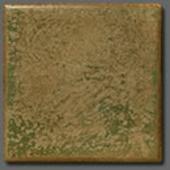 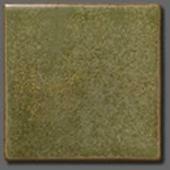 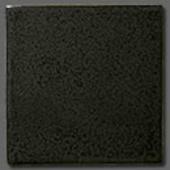 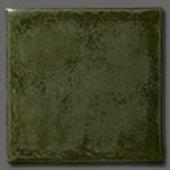 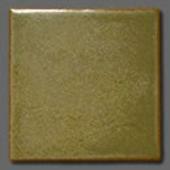 Relief tiles may be ordered in any colours provided by Terra Firma. 3/4" & 1" Half Round Mouldings and corners avalable in all colours. 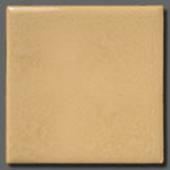 1" & 2" Ogee Mouldings and corners available in all colours. 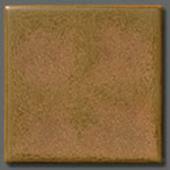 1" Quarter rounds (1x6) & Quarter round beaks (1x1) available in all colours.